The social movement, #JuntosSomos10 (TogetherWeAre10), will ignite the evolution of Mastercard’s iconic Priceless advertising campaign, transforming it from StoryTelling to StoryInspiring, appealing to today’s socially engaged consumers. #JuntosSomos10 (TogetherWeAre10) will serve as a reminder that every day we all have the power to create a memory, to ignite actions, to make a difference, and even to launch a movement. This movement leverages the role of #10 footballers capable of inspiring and moving generations of fans behind the most beloved and mobilizing sport in the region. 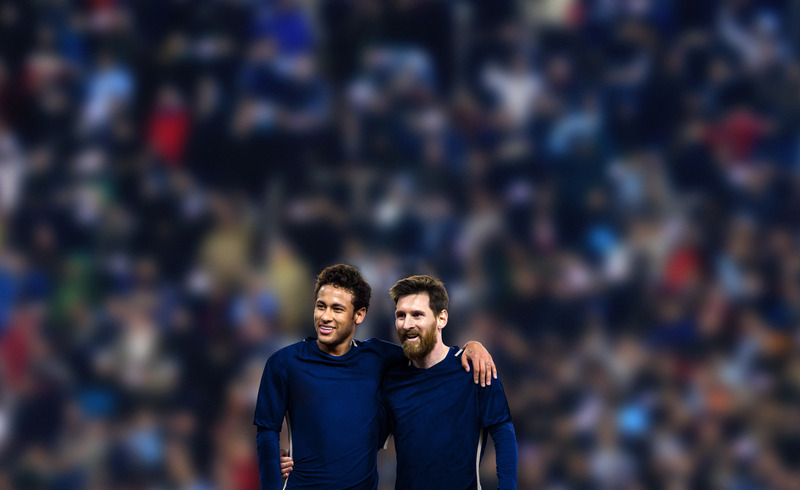 It celebrates the friendship of two #10’s of football, Messi and Neymar Jr., and reinforces the message that football has the power to unite people around a shared passion and overcome cultural biases. Their friendship on and off the field has inspired millions of fans and is symbolic of a culture that thrives on human connections and relationships. “Human connections are the foundation of the Latin culture. It’s about celebrating the collective versus the independent. We come together for a common purpose because we know the most meaningful experiences in life don’t just happen, we make them happen,” says Ana Ferrell, Senior Vice President, Marketing and Communications, Mastercard LAC. As part of their two-year partnership with Mastercard, Messi and Neymar Jr. will seek to inspire fans to join them in fighting childhood hunger and malnutrition through a series of cause-related marketing efforts supporting the United Nations World Food Programme (WFP) and other partners which will be incorporated into the movement over time. “Mastercard is committed to raising significant resources to positively impact those in need around the world. In 2017, we announced our commitment with the World Food Program to end the spiral of poverty through eliminating hunger, driving inclusion and the enablement of those in need. With partners like WFP and many others, we are developing initiatives – such as the one we are announcing today – to help children across reach their full potential through the power of a meal. We could not have found better brand ambassadors to join us in this movement, “said Ferrell. Throughout the movement, for each use of the hashtag, Mastercard will donate one meal to the United Nations World Food Programme. The company will also donate the value of ten additional meals for each donation made with a Mastercard card to the World Food Programme accessed through Mastercard campaign website. Along the 2-year campaign, Mastercard aspires to have made a positive impact in the lives of children in the region by providing more than 10 million meals and supporting the fight against malnutrition across LAC.